One of the most popular shopping options at Dorothy Perkins is the Click and Collect method. Skip the queues and enjoy the convenience of viewing all the available catalogues from the comfort of your own home. Payment methods currently accepted include Visa, Visa Electron, Master Card, Maestro, American Express, and PayPal. All prices shown online include VAT. These payment methods also apply to all of the merchandise available in the traditional stores. The process is simple! When you visit www.dorothyperkins.com, choose the store nearest to you. 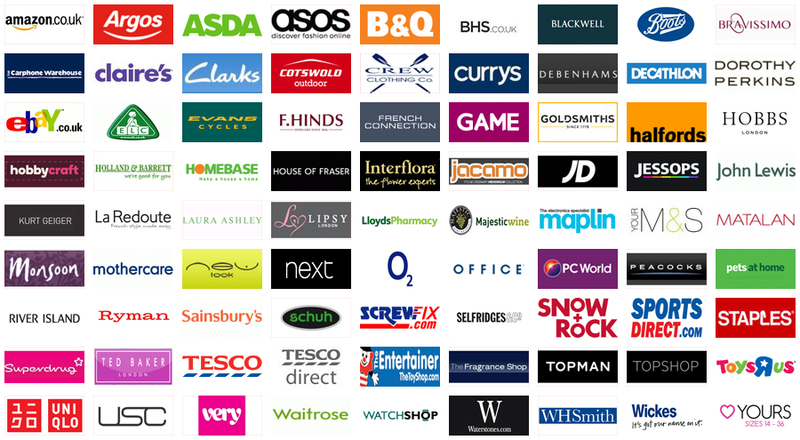 Make sure that you select a store currently participates in the Click and Collect program. You have a wide variety of products to select, from casual wear to formal wear, shoes, comfy wear, jackets, coats and sweaters. Dorothy Perkins has everything that you need to make you fashionable in any weather and for every season. After you make your shopping selections, choose a delivery method. You can select free or paid options for your convenience, depending on how fast you want to collect your purchases. • You can get your items via Standard Delivery free of charge, which is between 3 to 7 days after the order has been placed. Keep in mind that during high traffic periods, such as holidays and special sales, your order may be slightly delayed. Look at your estimated delivery date when you go to your checkout page. • Expedite delivery is also available at just £3.00. You must order by 7:00 p.m. on weekdays to receive your items the next working day. If you place your order after 7:00 p.m., your delivery will take place the second working day. All other orders placed past 7:00 p.m. on Fridays, and 2 p.m. on Sundays, may expect their order to be delivered on Monday. As an added benefit to all customers, DorothyPerkins.com will contact you via e-mail when your items are ready for pick up. All you need to do is go by the store during regular hours and collect your items. Read below on “Important Information” so that you have all that you need to make the pick up process faster. Make sure to bring a copy of your confirmation email as well as the card that you used to place your Click and Collect order. For transactions made using PayPal, bring the card associated to the account to show proof of purchase. All orders are kept in the stores for 10 calendar days after arrival. All orders that are not collected within that 10-day period will be cancelled. DorothyPerkins.com will issue a refund to the account used to pay your Click and Collect order. Click and Collect is offered to all Dorothy Perkins stand-alone stores in mainland UK, as well as any Outfit, Burton, BHS, Evans, Wallis or Miss Selfridge store. However, Click and Collect services are not available at every location. Click and Collect is currently unavailable in Northern Ireland stores and in franchises operating out of department stores. Only stores that operate on their own are actively using Click and Collect as a delivery methods. Visit your nearest Dorothy Perkins today and start making your holiday wish list!